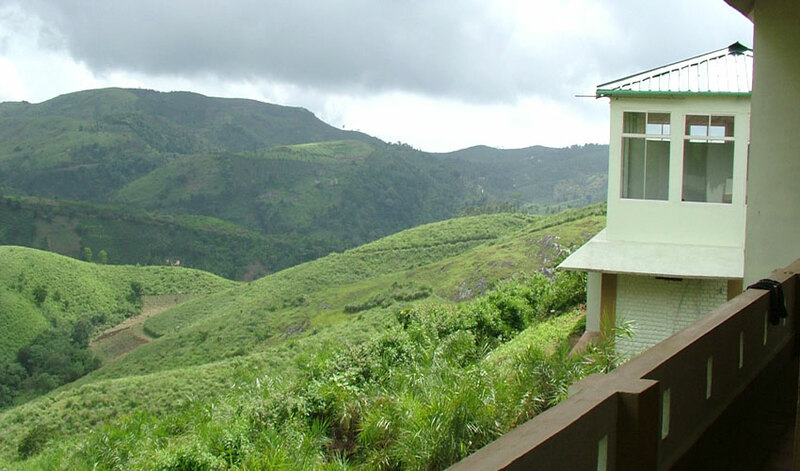 Green Meadows Vagamon is located among rolling hills, 9 km from Idukki Dam. 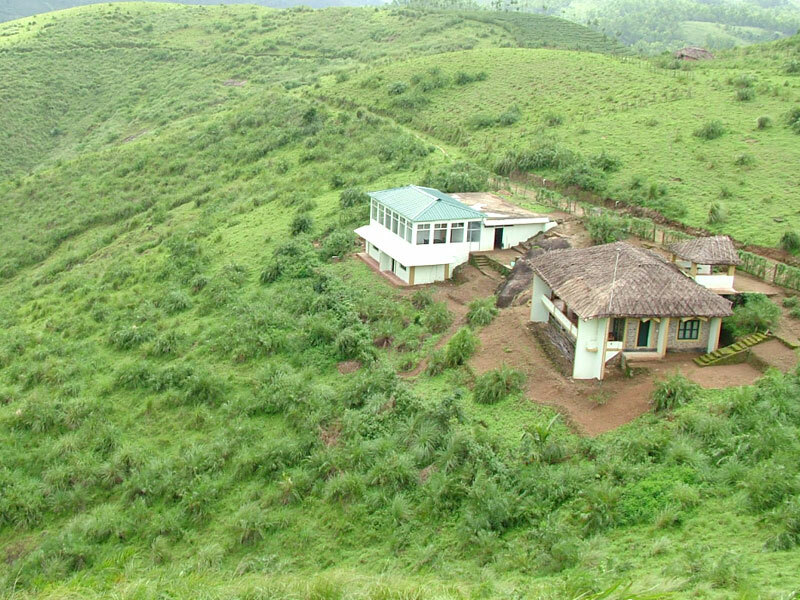 Green Meadows Vagamon has a cottage in a 90 acre property. 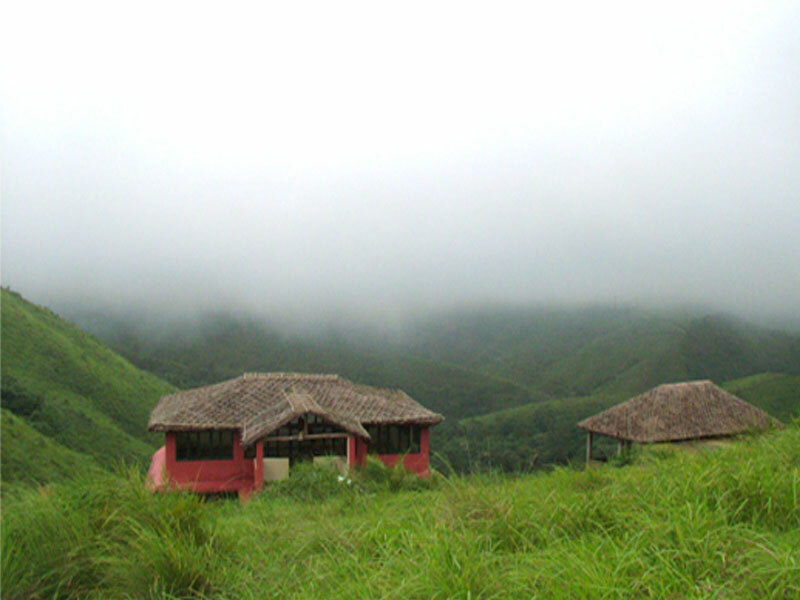 The cottages are surrounded by hills and valleys. This is an ideal hideout for honeymooners and people who long for a relaxation. 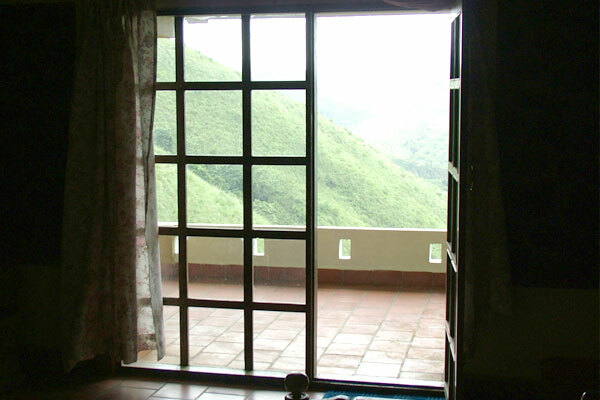 All accommodation have a private balcony with lovely mountain views. 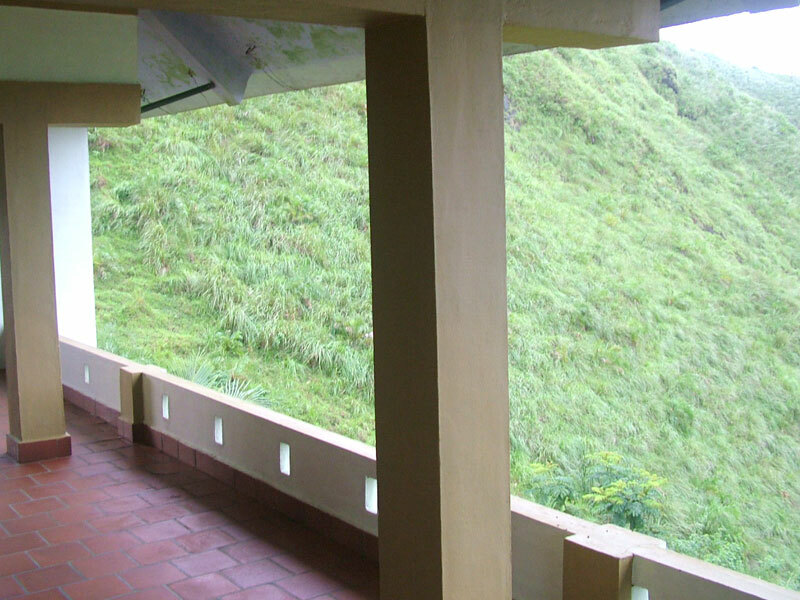 Green Meadows is 15 km from Pine Forest and Vagamon Bus Station. 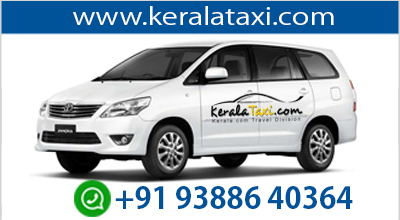 It is 18 km from Kurisumala Church. 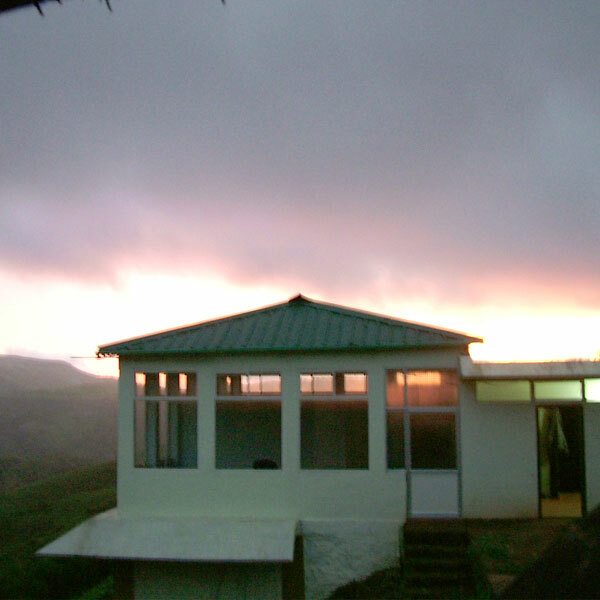 The Greens Ayurveda is an eco friendly Ayurvedic center located in Green Meadows, Vagamon in Kerala. This is an ideal hideout for honeymooners and people who long for a relaxation. 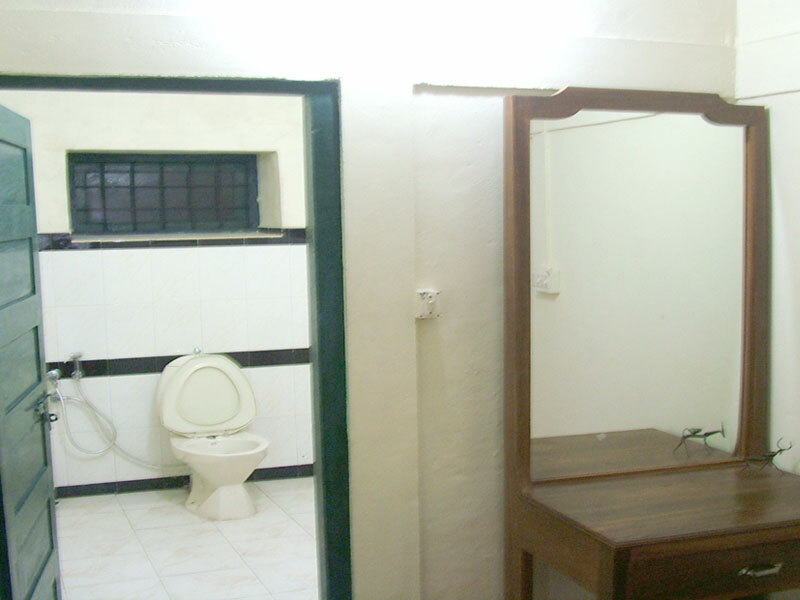 It also offers to creative individuals, a serene natural setting to pursue their creations of art.